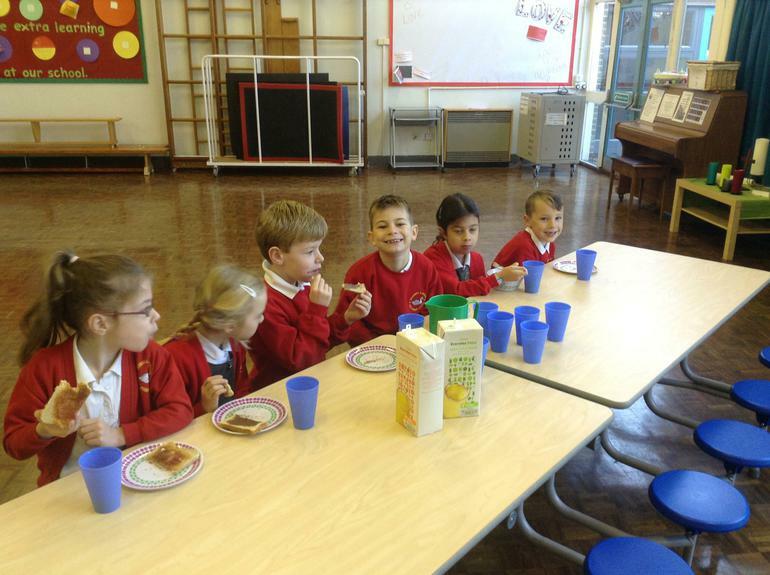 Breakfast Club has been running for several years now and is very popular with the children who attend on a daily basis. Mrs Ingram and Miss Hart are ready and waiting from 7.45 am every morning for the hungry children! 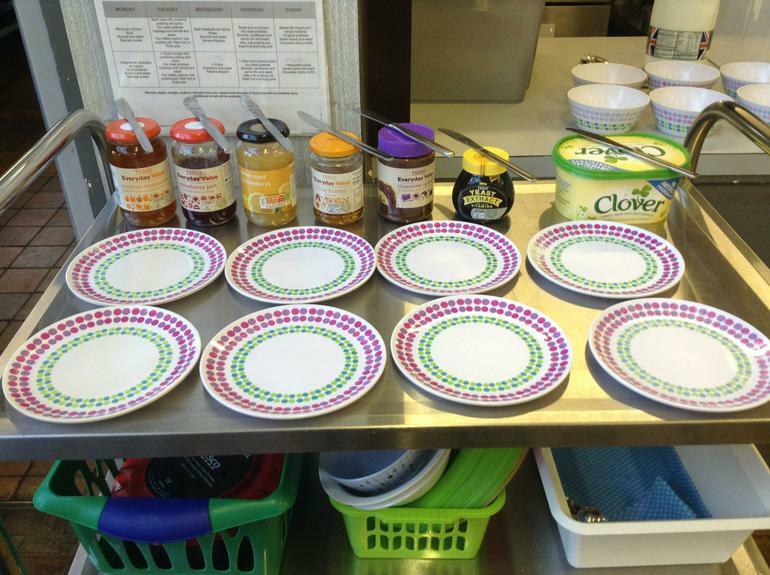 We offer a range of cereals and/or toast, with a variety of spreads to choose from, as well as fruit juice or milk. A perfect way to start a busy day! 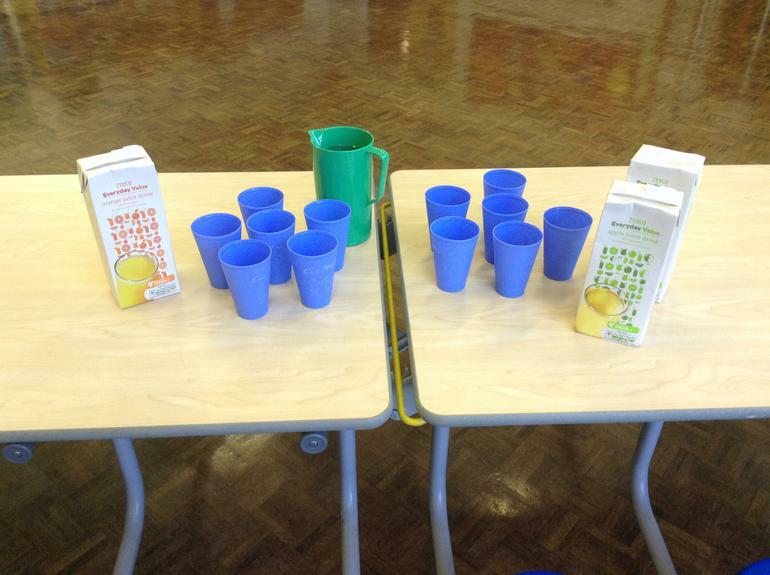 All this for a daily rate of just £3.00 per child. There is no need to pre-book, children can attend as and when required. ** Children need to be accompanied to the school hall by 7.45am, through the staff car park. The gates are closed again at 8am. Any arrivals after 8am need to report to the school office please. ** Payments can be made directly to the school office, or on-line via our Tucasi online payment system. If you have any queries or specific requirements, please contact the school office.